Today’s first impressions have gone digital. Prospective employers, new clients and hiring candidates have already perused your LinkedIn profile and learned about your entire professional history before they even look you in the eye. Your LinkedIn Profile Summary allows you to introduce yourself on the platform and tell your audience what they need to know about you before moving on to your professional history. Why is my LinkedIn Profile Summary so important? Your LinkedIn profile summary is one of the first things people see when they view your profile. It’s part of the introductory business card at the top of your profile and also is “above the fold” on both desktop and mobile, meaning someone doesn’t have to scroll down to find it. Though a LinkedIn summary is a great way to professionally introduce yourself online to anyone who might be viewing your profile, the summary section is often under-utilized by LinkedIn users. Many leave it completely blank or type in a short tagline better suited for the LinkedIn headline or resume summary. Out of all the elements on your profile, your profile summary is the most important. You might have a professional headshot and compelling headline, but your personal summary is the only spot on your profile that creates a level of intrigue and personifies your profile more than a bulleted list can. A LinkedIn profile summary can be up to 2,000 characters in length, which means there is plenty of room for you to strengthen your profile. Your profile summary allows you the opportunity to express a bit of personal flair, tell your career story and inspire others to connect with you. If you don’t have a LinkedIn Profile Summary, or feel yours needs some work, follow the LinkedIn profile tips to gain some new insight on how to tell your career story, leveraging this all important section of your profile to add the elements you need. 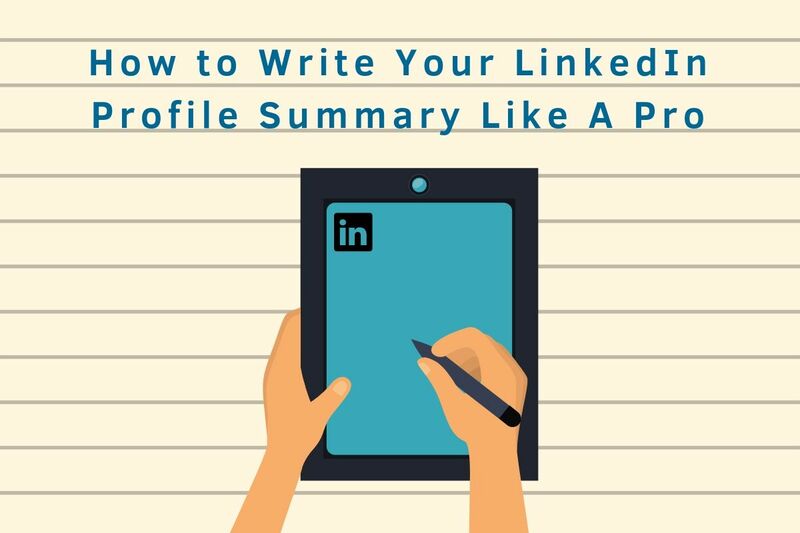 The perfect LinkedIn profile summary doesn’t come without a bit of strategizing and initial planning. Before you begin crafting your summary, take these factors into consideration. Write your profile specifically for the decision makers you’d like to impress and influence. A profile summary of a recruiter seeking new corporate employees for their company will look entirely different than that of a recent graduate searching for their first entry-level position. Take the time to jot down your ideal profile-viewer. What do you want him or her to know about you? How do you want that person to feel after reading your profile or what actions would you want him or her to take? Put yourself in your readers’ shoes and identify the key characteristics you want them to notice in your profile summary. Is it your witty writing style and alternative career path? Or your decorated job history comprised of dazzling awards and recognition? When you’re clear about who your audience is, it’s much easier to tailor your profile summary and nail down where you can add value. What are your professional superpowers? In other words, what makes you YOU and differentiates you from your peers in the workplace? Identify what makes you unique and will enable you to stand out among the sea of professionals boasting about their accomplishments on LinkedIn. Anything from a quirky management style to an interest in an uncommon hobby can separate you from the masses and identify you as a lead hiring candidate. It can allow you to make a connection with someone from your dream company. Take a few moments to host an individual brainstorm and list your hobbies, passions, accomplishments and personalized attributes that can add character to your profile summary. How do you want to organize your LinkedIn Profile Summary? When someone is reading your profile summary, it shouldn’t be a surprise that many are simply skimming your carefully crafted profile. Writing style and organization are key to grasping your audience’s attention and engaging them enough to keep reading. Deciding your writing style and approach ahead of time will help you organize your thoughts and help you write much more quickly and effectively. There are many different approaches you can take when starting your profile summary writing process. You can lead with an interesting fact about yourself, a quote from your favorite business leader, or even an anecdote from your first job. Your LinkedIn Profile Summary is a great place to express a piece of personalization amidst the noise of technical jargon and corporate references. This might seem obvious but writing a profile summary in the third person is more common than you might think. Writing in the first person, however, creates a conversation between you and the reader, which is most effective in building relationships (aside from meeting face-to-face). Not to mention, everyone knows you wrote your own LinkedIn profile, so writing in the third person can seem pretentious or disingenuous. The aim of your LinkedIn Profile Summary is to tell your professional story. Where writing in the first person helps to convey your story, writing in the third person seems more like listing your attributes— and your summary is all about storytelling. You can use the experience section to tout your accomplishments. While your LinkedIn profile summary isn’t the place for your unabridged biography, it is the perfect place to add context to your career trajectory and dig into what makes you great at your career or your business. This is information that recruiters and prospective employers are interested in knowing as well as those who you want to do business with. Think of splitting your career description into its past, present and future. While most of the specific details can be covered in your work experience section, you can use your summary to control the narrative. What made you jump from one position to the next? What have you learned over the course of your working years? Don’t dive into the details of your job history but do use your career timeline to develop a theme for your summary. Make sure to iterate what you see in your near and far future in terms of career growth. As previously mentioned, leave hints as to why you moved from one company or job to another. If you’re seeking a new role, recruiters will want to know if the position they’re filling makes sense as your next step. In addition, connections of any kind will appreciate your drive toward the future and goals that you set for yourself. 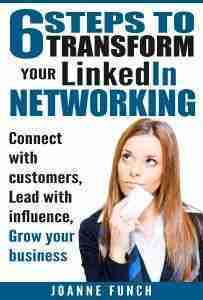 LinkedIn is often the starting point anytime a person tries to find you online. Have you ever searched yourself and found your LinkedIn profile at the top of the results page? In fact, it’s common that a LinkedIn profile is one of the top three spots when you Google someone who has a profile. When recruiting for a specific position, recruiters search for a combination of job titles, skills, and other keywords to find the right candidates. If your LinkedIn Profile Summary contains these keywords, you’ll be at the top of their search. 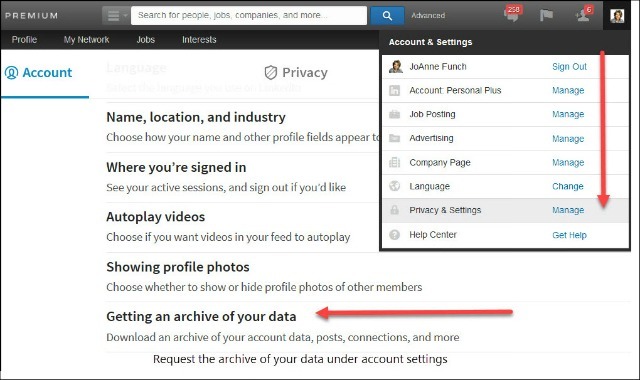 LinkedIn will actually show you some of the search queries used to find your profile. In your private dashboard, your “search appearances” report will note keywords or keyword combinations that searchers used to find your profile. If you don’t see any search appearances or relevant search terms on your profile, it means your profile keywords aren’t optimized for recruiter searches. Review job descriptions that interest you and take note of recurring hard skills and keywords. If applicable, add these words to your summary and profile. 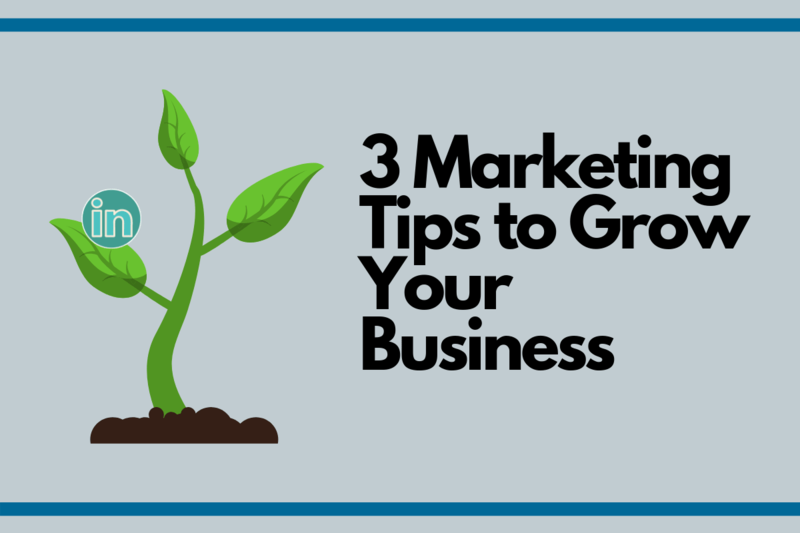 After your reader makes it through your entire LinkedIn profile summary, you want to encourage them to take action. Whether it be reaching out in regard to a new position, contacting you with interest to work at your company, or just a simple connection your summary should inspire the reader to do a little more than clicking over to the next recommended profile. It’s important that your call to action is just as authentic as the rest of your profile summary. Rather than a generic, “Please email me with any questions you may have,” try something with added genuity. For example, a great call to action is, “I love meeting new people and learning new things, so please feel free to say hello and share a story with me.” Not only does it show the reader that you’re outgoing and eager to learn, but it welcomes inquiries and makes the reader eager to connect. You may also find it helpful to separate your summary into shorter, individual paragraphs. Not only does this make your summary easier to read, but it also allows you to separate your profile summary into distinct ideas or value points. Once you’ve completed any type of writing, it’s always beneficial to gain some additional insight. Send your LinkedIn Profile Summary to a professional mentor or coach, a peer, or someone in your ideal audience. Ask them for honest feedback. Do they feel the summary best represents you, your personality, and your work history? If they didn’t know you, would the summary entice them to connect with you? Does your profile summary tell a story that’s both compelling and easy to follow? Use their feedback to refine your summary and don’t be afraid to update your summary over time. Now you’re ready to upload it to your profile and let the world know who you are! Author: Amanda Peterson is a contributor to Enlightened Digital and software engineer from the one, the only New York City. When she’s not trying to find the best record store in the city, you can find her curling up to watch some Netflix with her Puggle, Hendrix.